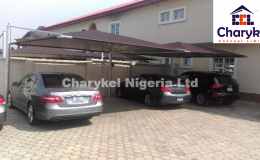 Charykel Concept Nigeria Limited imports, stocks and sales a range of affordable long lasting of knitted shade netting fabrics and polycarbonate sheets that have been specifically designed for use on standard carport or shade structures and awnings. 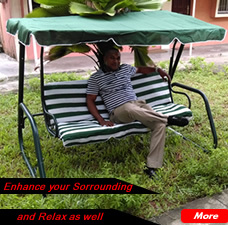 Shade cloth is manufactured from knitted polyethylene fabric that does not rot or become brittle and can also be purchased in bulk and if you need it hemmed, we can do it. 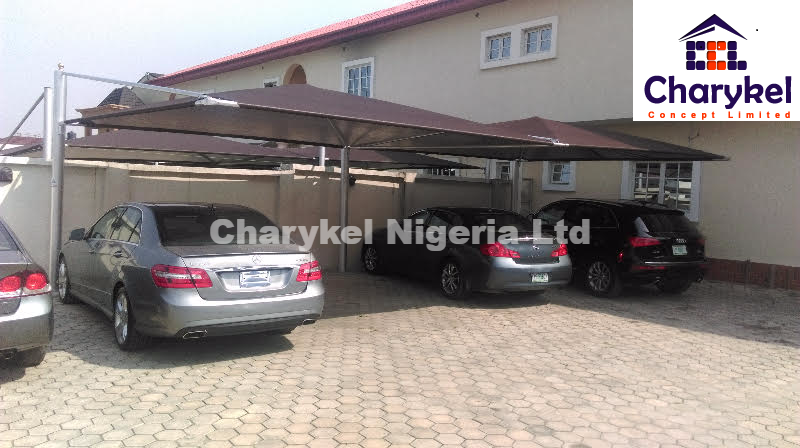 Charykel’s Concepts Nigeria limited material comes in multiple shade densities and can be used for applications such as livestock housing, poultry buildings, barns, kennels, canopies, and more. 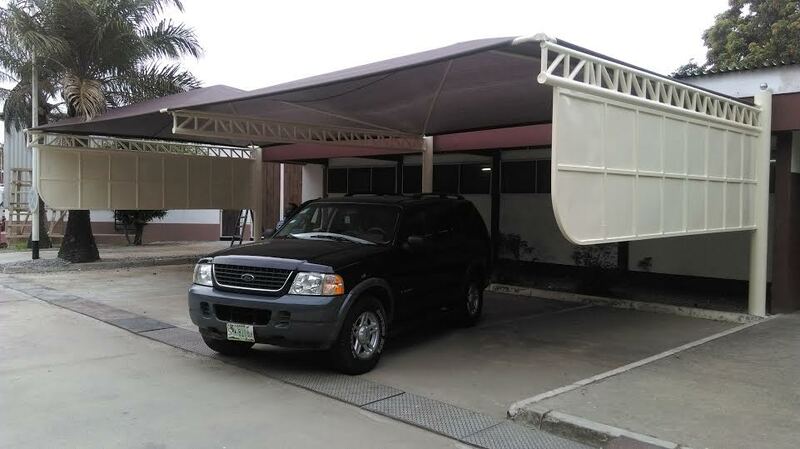 Shade fabric helps protects livestock, pets, plants, and people from direct sunlight and works well as a carport, privacy barrier, fence or windscreen. 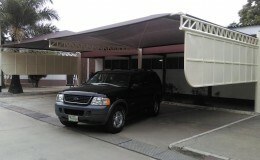 Why Choose Charykel Concepts Nigeria Ltd?